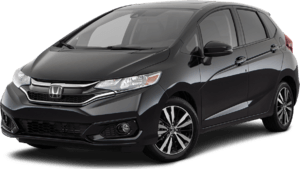 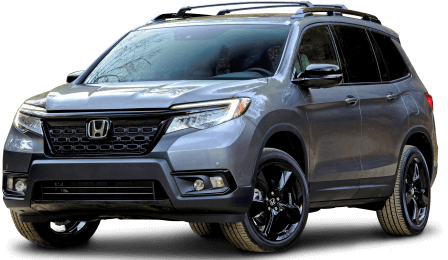 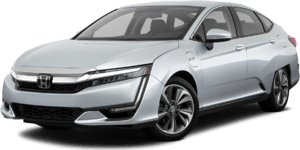 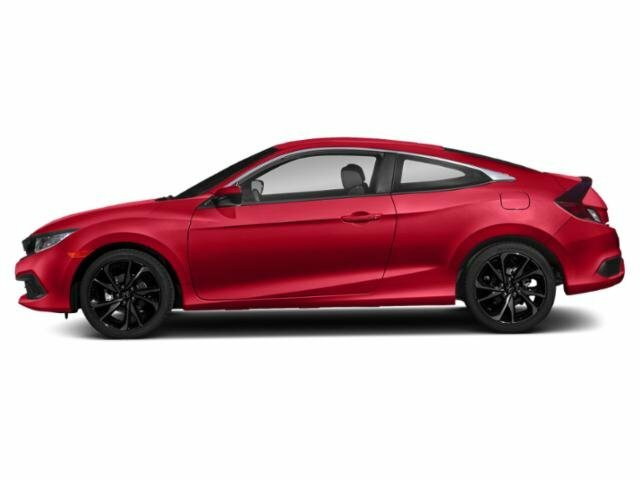 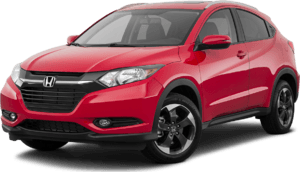 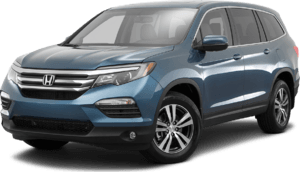 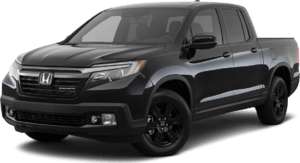 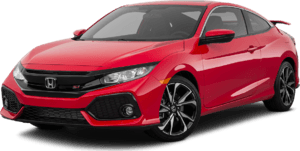 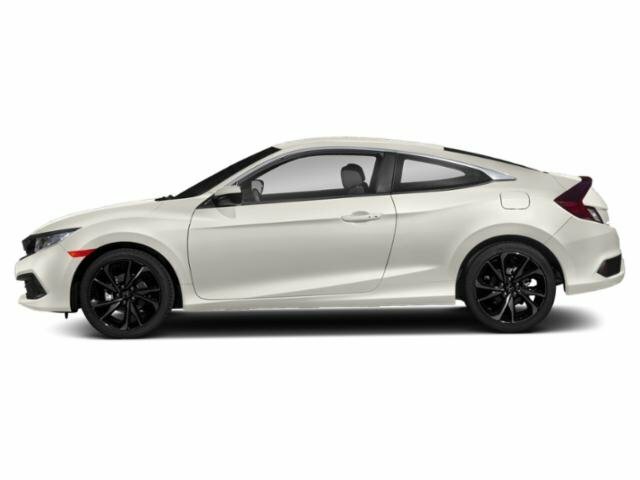 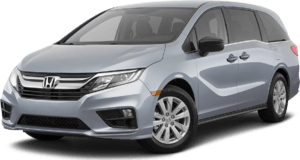 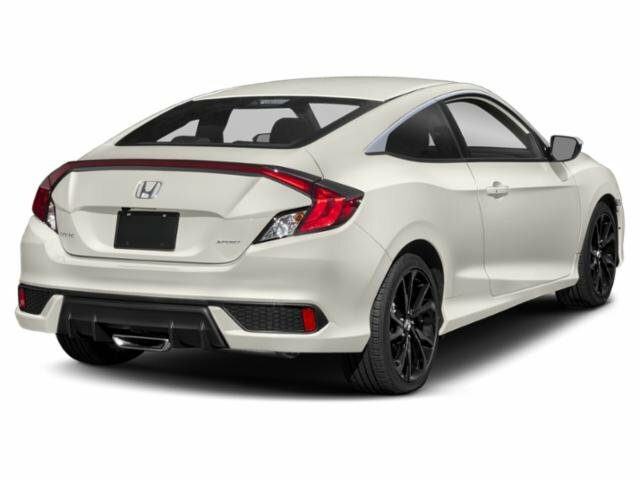 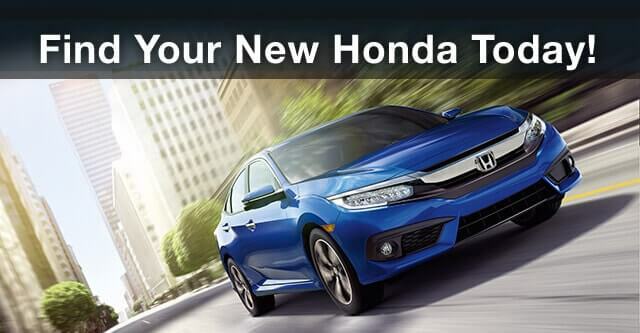 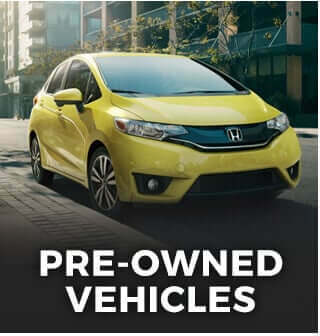 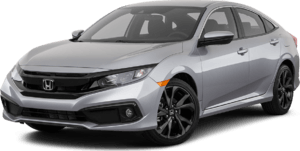 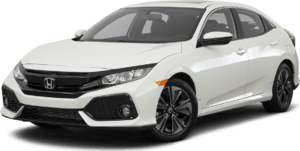 2019 Honda Civic Sedan for sale serving Van Nuys, Los Angeles, Beverly Hills, Santa Monica, Hollywood and Culver City 2HGFC2F83KH524639 - Woodland Hills Honda. 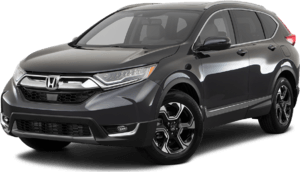 Peter and Ray were excellent in helping me get my new leased car. 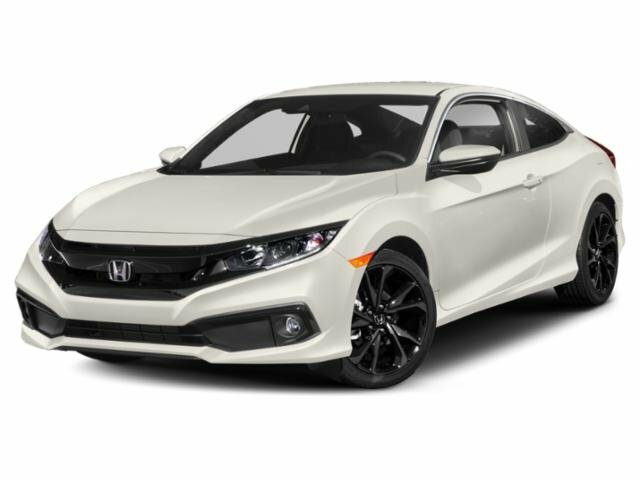 Same day I drove my new car home. 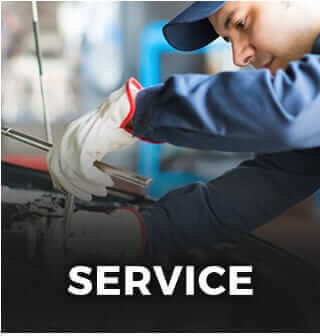 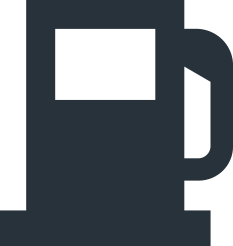 They're very knowledgeable and go above and beyond to help customers.